Uliana Bzovska was born in 1970. In 1992 she graduated from Ternopil State Pedagogical Institute, Faculty of Geography, in specialty Geography and Biology. 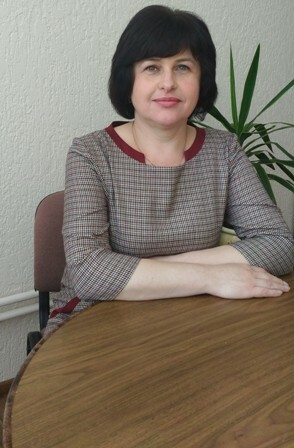 From 1994 to 2014 she worked as a secretary of the Faculty of Foreign Languages of Ternopil Volodymyr Hnatiuk National Pedagogical University. 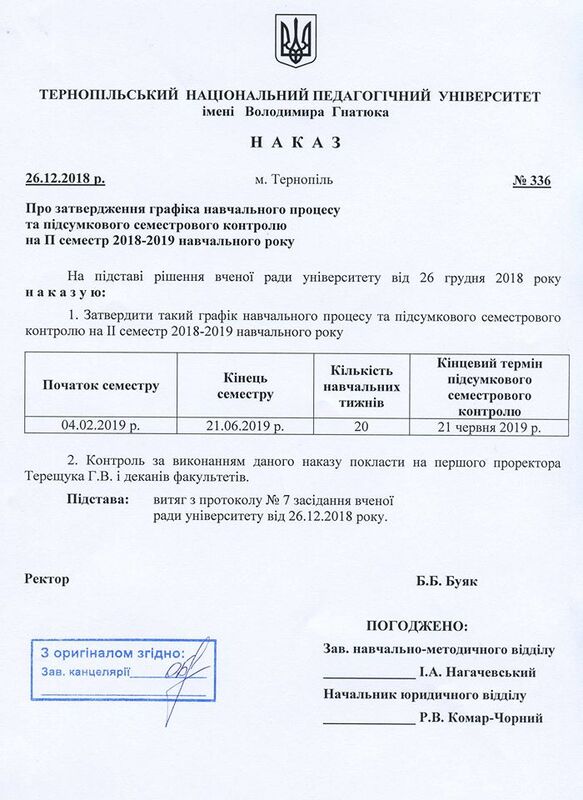 From 2014 to 2016 Uliana Bzovska worked as an assistant of the Human Resource Department. Since 2016 she has been heading the Human Resource Department.